Clinical indication labelling is a simple and direct way to communicate with patients about their medicines. They have become routine in many practices and are viewed as normal and accepted by patients. Clinical indications have become essential in the last five years due to the rise of poly-pharmacy for many medical conditions, which often occur in the elderly. 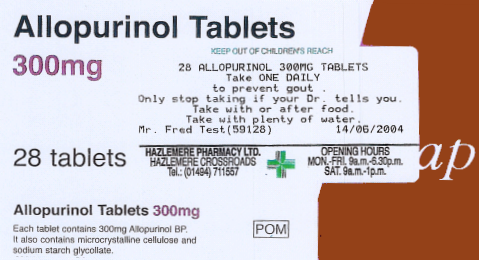 Indication labeling is now possible due to the computer infrastructure that already exists and uses the existing computerised prescription pad. Patients do not need to have any computer knowledge or IT skills to access the benefits of this communication. A few extra words are simply added to their prescription to enhance communication. Firstly the reason for the drug is explained, for example Atenolol ‘to prevent migraine’. In many cases, drugs have a variety of uses and a precise reason can avoid confusion especially if drug insert leaflets are read. Secondly, many elderly are on over ten different medications and it is easy for them to become confused about what each medicine is for. Thirdly, key safety messages can be added to the specific prescription. These simple changes revolutionise the everyday prescription such that it empowers patients. They know why they are on specific medicine and they become involved with key safety issues. “It enables me to be in control of my own health”. 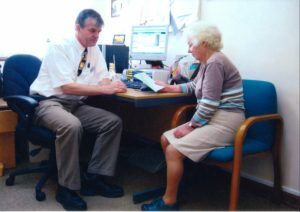 This simple change in prescription writing has already received a major award for innovation in primary care supported by the Royal College of General Practitioners and the NHS, as well as a BUPA communication award.